When it comes to a road vehicle, nothing is more important than safe and reliable operation. 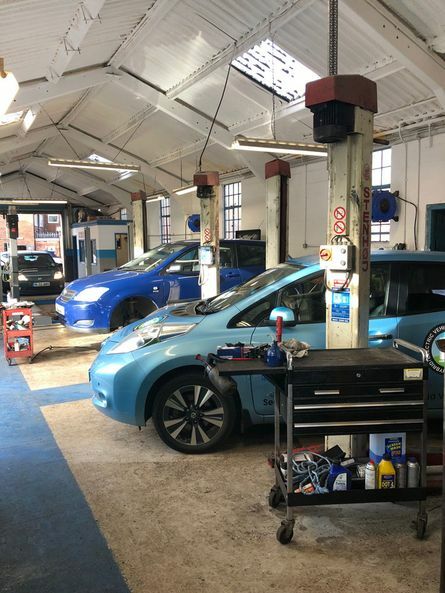 That’s why Bellmans Yard Garage’s MOT station presents technicians with a wealth of experience alongside the highest quality equipment, enabling us to run comprehensive safety checks on any brand of car or light commercial vehicle. Why is an MOT so important? When a car reaches three years of age, it is legally required to be tested each year to ensure that it meets road safety and environmental standards. 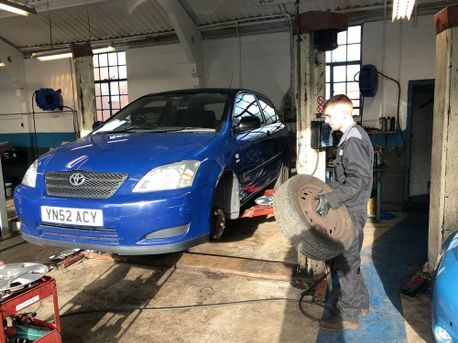 An MOT can only be carried out by an authorised test centre, such as Bellmans Yard Garage. 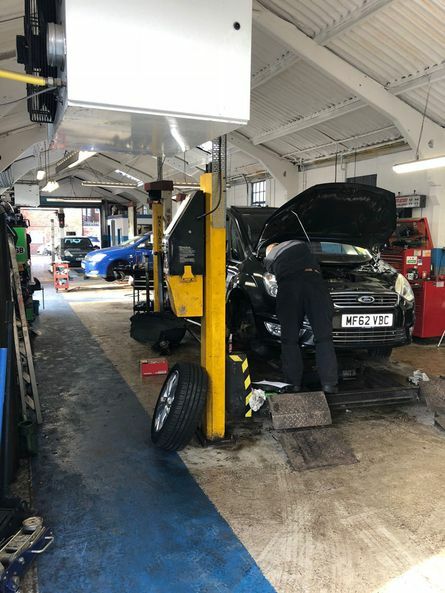 During the MOT, dozens of meticulous checks will be carried out on your vehicle, including the fuel system, brakes, lights, mirrors, windscreen wipers, exhaust system and seatbelts. A fault in even one of these areas could have serious repercussions, so our technicians pay close attention to every element and let you know if anything needs repairing or replacing. What if my vehicle fails its MOT? In the event that your car or van doesn’t pass its MOT, you are legally obliged to get the problems fixed immediately. If you do need any repairs and choose Bellmans Yard Garage to carry them out, you can rest assured that our mechanics will get everything back in working order in no time at all for a very fair price. How can I help my vehicle to pass its MOT? We’re dedicated to offering exemplary customer service, including practical advice that can help your vehicle to stay in great condition for longer. Below are some tips that are easy to follow yet can have a large positive impact on your MOT. Ensure that nothing is obscuring the windscreen wipers’ sweep area, such as parking permits or other stickers. Dirt and rubbish can clutter up your vehicle and make it hard to drive. A simple tidy-up and wash can sometimes mean the difference between passing and failing an MOT. Check your plates, as they need to be clean enough to read the registration. If they’re personalised plates, they must follow DVLA rules. Keep your screenwash topped up, as it’s a simple yet important part of your vehicle’s safety system. This seems like an obvious one, but many vehicles fail their MOTs because there’s a lit-up warning light on the dashboard. This is an immediate fail, so get it checked out before the MOT.